So you’ve just moved into a new house in a new neighborhood, but you still live in Hampton Roads. Instead of selling your old home, you get to thinking you can put it to work to make money. 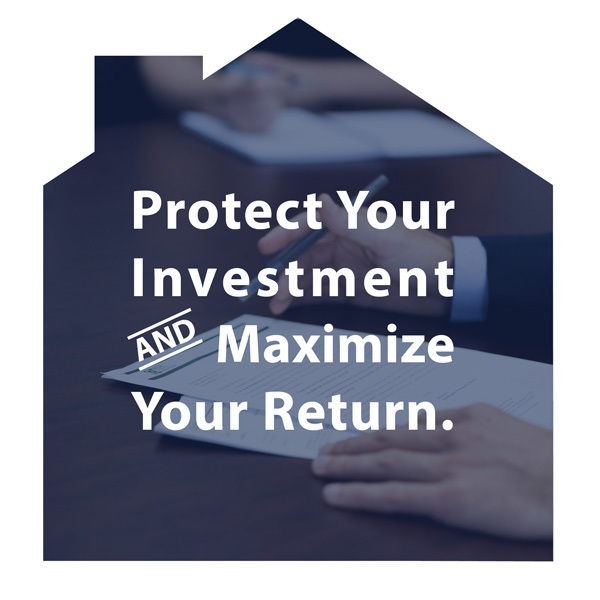 One of the first things you should consider is whether to rent and maintain the property yourself, or utilize a property management company. Obviously, any additional costs cut into your bottom line, but is it worth it? Do you have the budget and resources to list your property and show it to renters? Do you have the tenacity and resources to deal with tenants who do not pay their rent on time? Do you have the skills, budget and schedule to maintain any repairs that demand immediate attention? If you answered no to any of these questions then hiring a reputable property management company that services areas in and around Hampton Roads will not only time save you time, but allow you to see a profit as well. What should you expect from a property management service? First and foremost they should be expected to keep your property rented. The company will find a tenant, run the necessary background checks, process all the paperwork, and collect the monthly rent. They will also be responsible for collecting any late or damage fees, processing eviction notices, and pursuing litigation if necessary. A quality property management service will have a support team that includes property managers and repair/maintenance specialists who can perform maintenance inspections and fix heating, plumbing, electrical, plaster, etc. in a timely manner. A quality property management service will treat your property as a business asset, and will also provide financial statements to you the owner. How do they handle certain situations? What is their track record? Can they explain blemishes on their record satisfactorily? Ultimately you want a company that respects you and will act in the best interest of your investment. Even if you live in the same region as your rental property you may still want to consider hiring a property management company. By eliminating the potential headaches associated with owning rental properties the property management fee will be money well spent.